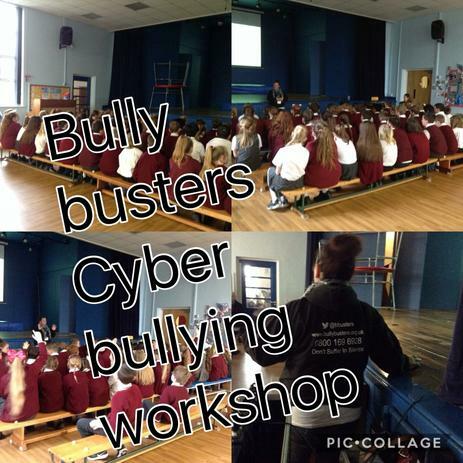 This morning, Sherrell from the Bully Busters team presented a Cyber bullying workshop and Q&A session to our Year 5 and Year 6 pupils. Year 5 and 6 also discussed ways of how to keep themselves safe online. Did you know Cyber bullying takes place in the virtual world and spreads quicker than the common cold!